Keep those young minds active and creativity sharp at the Sunshine Studios art camp. 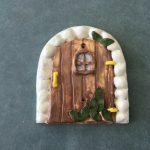 Young artists will create fairy doors, birdhouses, garden stakes and more. 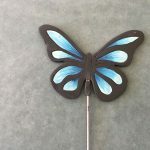 Artists of all abilities welcome! $65 fee covers all supplies for the week. Open to artists from kindergarten to Grade 8. 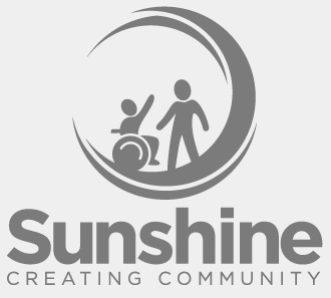 To reserve a spot, contact Art Instructor Larry at 419-891-8877 or lknight@sunshine.org.